This week, we’ve been bouncing around the Visayas. Cebu to recruit outbound centers, Bohol to attend Geeks on a Beach (and do a bit of diving at Balicasag Island). 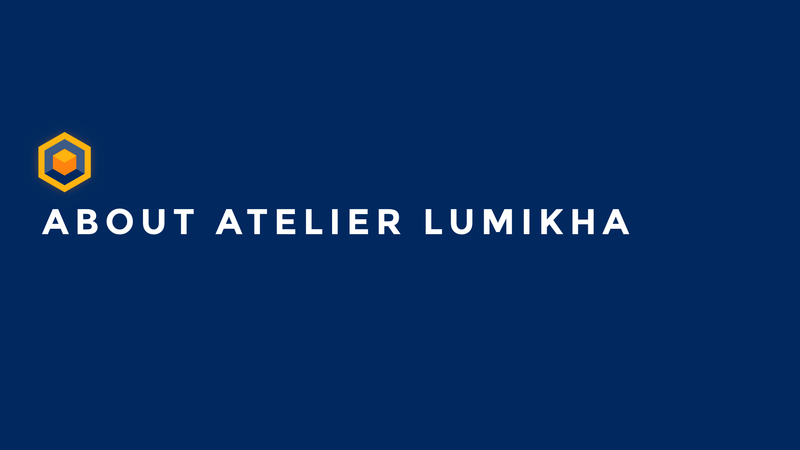 Since we’re meeting new people, we figured it’s time to refresh our company presentation and post it on YouTube for folks interested in Atelier Lumikha and what we do.